During her many years as a nurse, author Maridol Torres has provided care for the most vulnerable, and has supported many people during times of birth and transition. Due to the nature of these experiences, she began writing poetry, encompassing the rawness, pain, loss; joy, love, beauty and deeper meaning of life. 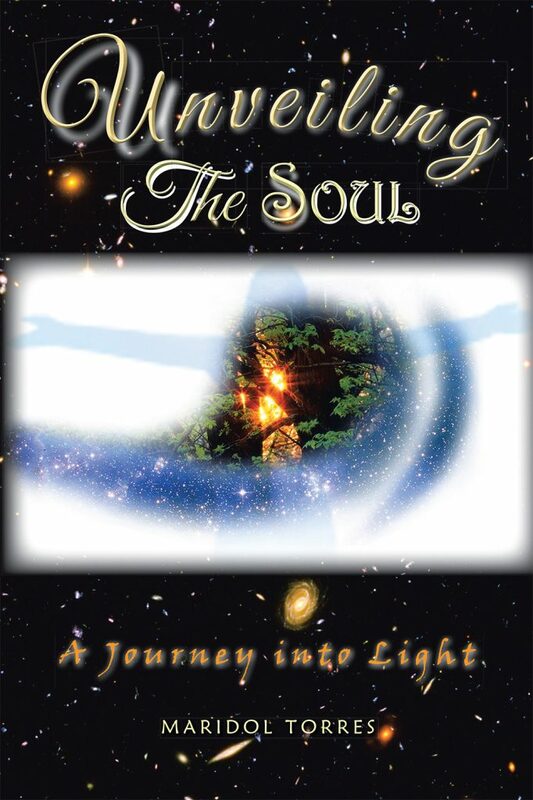 Uplifting and inspirational, this poetry collection explores the expressions of our heart and spirit; and its connection to the cosmos with destiny constantly unfolding in its wake.